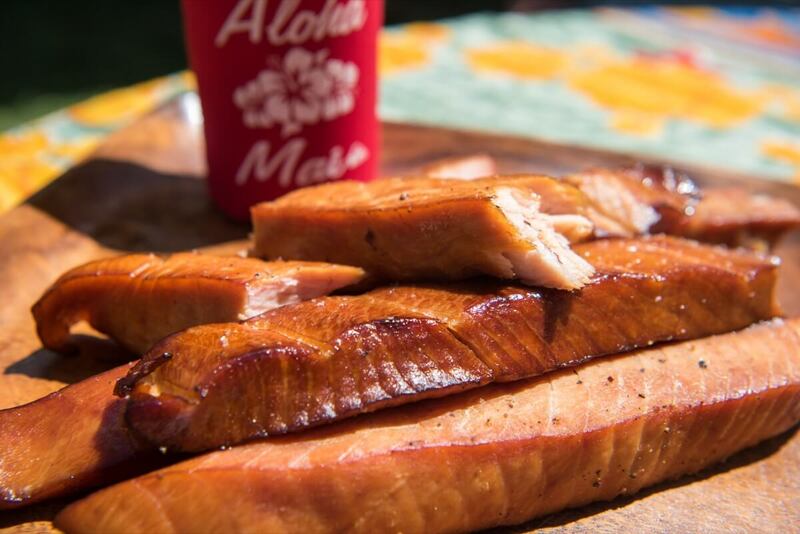 Learn how to make ‘ono smoked fish! ©2016 Family Ingredients. All Rights Reserved.